Cosmetic Dentistry for all ages. Personalized cosmetic care you can trust. The way you smile (or do not smile) can have an enormous impact on your self-confidence and the impressions you make on others. Dr. Aaron Bushong and Dr. Beau Schneiss offer cosmetic dentistry in Green Bay, Wisconsin, to enhance your smile so that you can smile with confidence. Whether you are looking to make subtle changes to dramatic improvements, our dentists are here to help you! Call us today at 920-339-9013 to schedule your consultation at Green Bay Smiles, and to learn more about our cosmetic dental treatments. Dental bonding is a quick and effective treatment to enhance the appearance of your smile. Our dentists may recommend bonding to improve the color of your smile, correct gaps or cracks, or restore the shape of a tooth. We welcome you to call Green Bay Smiles at 920-339-9013 for more information about dental bonding in Green Bay, Wisconsin, and to set up your appointment with Dr. Aaron Bushong and Dr. Beau Schneiss. Have you noticed that your teeth are discolored, slightly crooked, or gapped? Dr. Aaron Bushong and Dr. 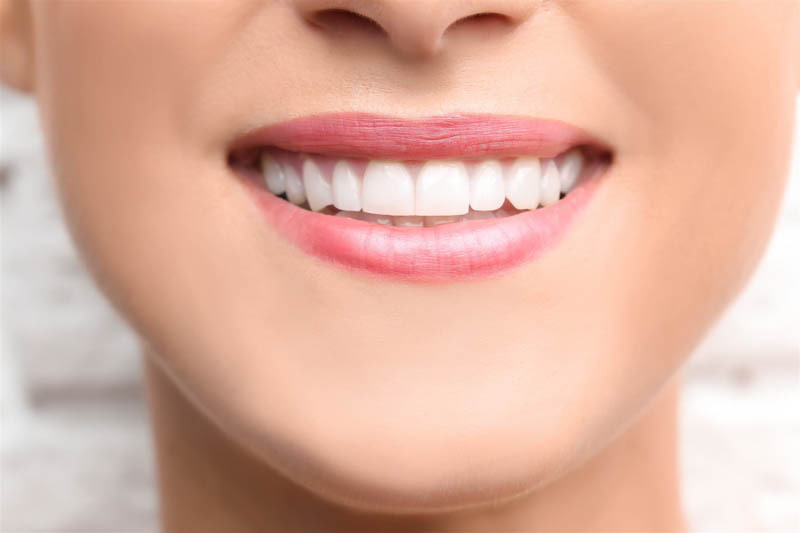 Beau Schneiss can provide you with porcelain dental veneers to cover and correct the flaws in your teeth and give you a picture-perfect smile! Give us a call today at 920-339-9013 to schedule your consultation with our skilled dentists at Green Bay Smiles, and to learn more about porcelain dental veneers in Green Bay, Wisconsin. Do you want to have whiter, healthier-looking teeth? Our dentists offer professional teeth whitening in Green Bay, Wisconsin, to brighten your smile and help you achieve the look you want. To schedule your appointment with Dr. Aaron Bushong and Dr. Beau Schneiss, and to learn more about teeth whitening, please contact Green Bay Smiles today at 920-339-9013.